MingmaNuru Excursions Pvt. 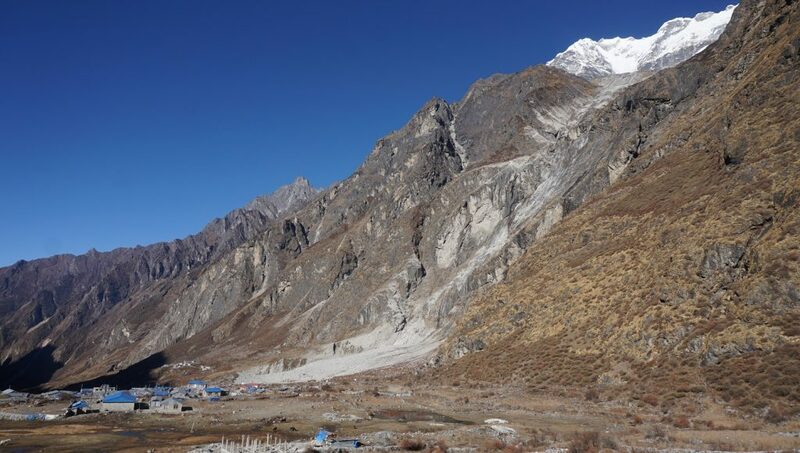 Ltd.Langtang Valley Trek - MingmaNuru Excursions Pvt. Ltd.
We track back for three days before taking a different route back to Dunche and onwards to Kathmandu. This trek is ideal for people not wishing to trek over the Laurebina pass 4610 meters.